Home Life Style Fashion Groom Hairstyles: How To Be The Man Of The Day? Groom Hairstyles: How To Be The Man Of The Day? The good news for the men is that this year both the haircuts is trending. Undercuts and fades with a little bit of variation is an awesome option. In this article, we will let you know about the styling hair of this year. This will definitely make you man of the day. The hairstyles of men keep on evolving. Sometimes it remains unchanged and sometimes it changes very frequently. Different hairstyles suit different types of men. 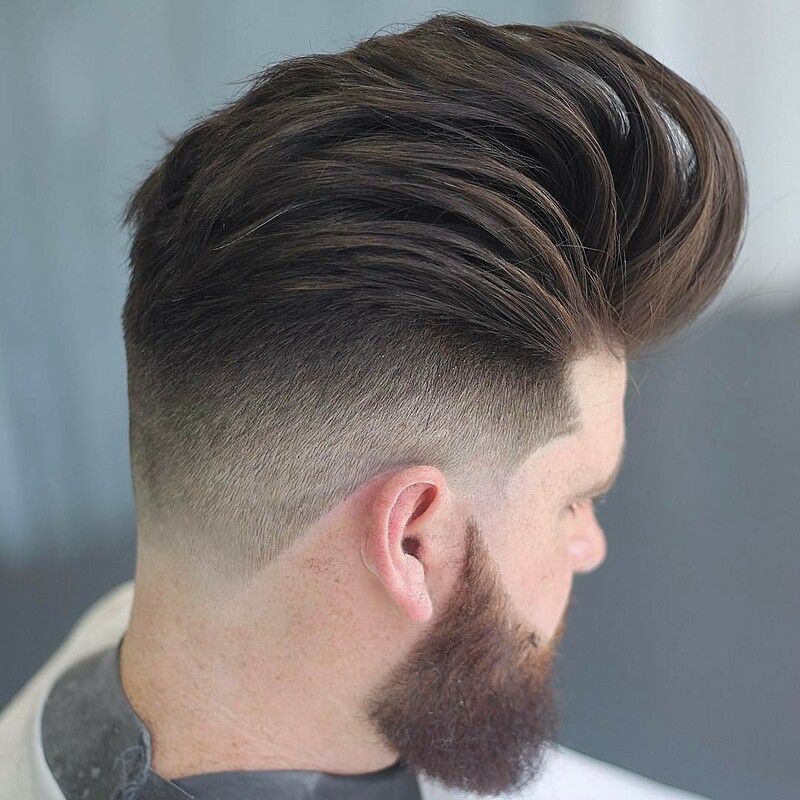 The undercut hairstyle is one of the most famous ones. It makes the men look spiffy and make people wonder how. After sometimes, the guys with the man buns rocked the trend. Women cry with joy over these guys. Here are some of the groom hairstyles that will make you man of the day. These hairstyles are a must try if you want to become the real attraction. There are many things that this style offers. It makes the broad and the round faces appear smaller. 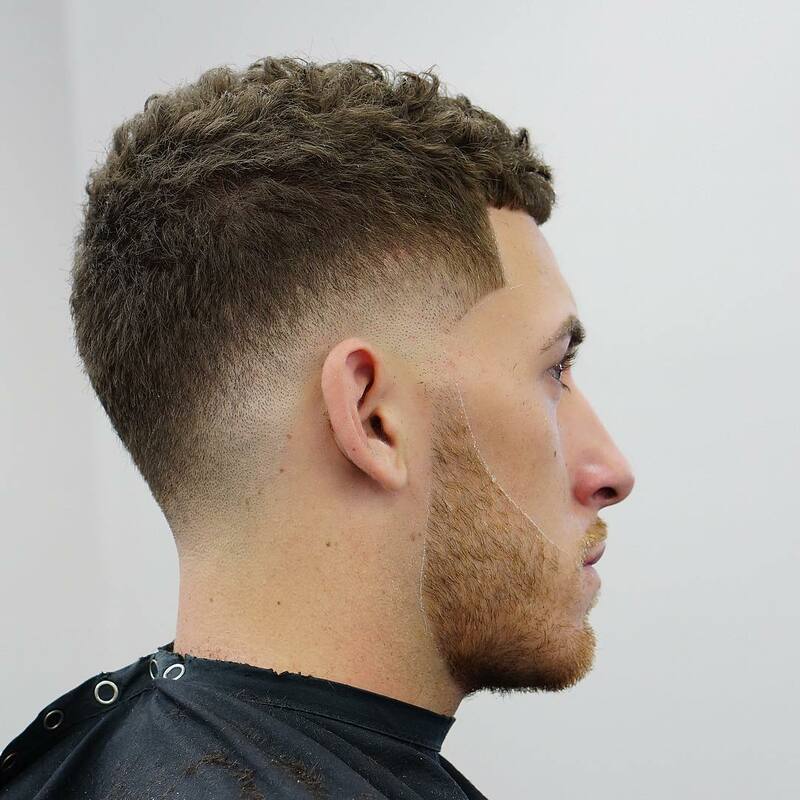 This style allows the facial hair to blend with the mane. Last but not the least, the style has a version of every length of hair. Generally, the midface starts right above the ear. As suggesting the name, the skin doesn’t expose at all. 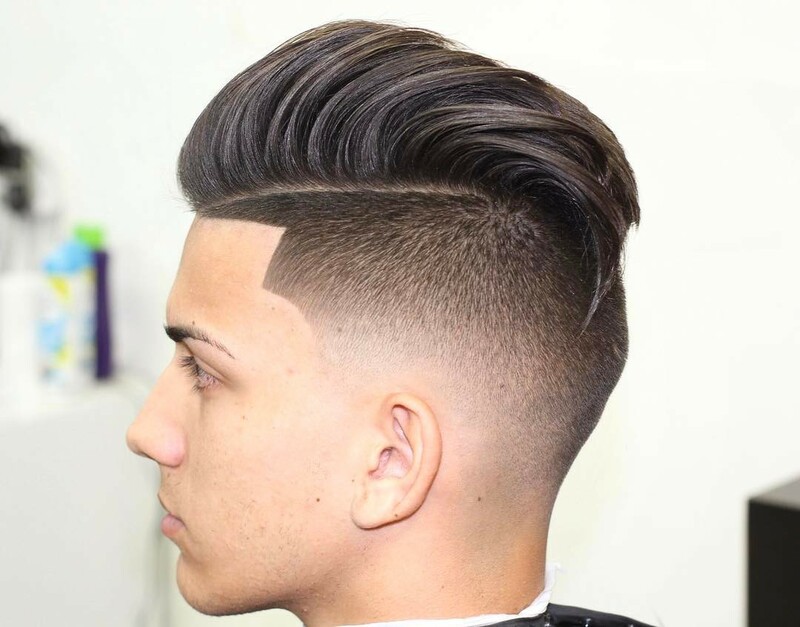 It is one of the most popular fade styles as well. It is because of the contrast between the length of the hair is not polarising. This type of hairstyles will make you look unique in the crowd totally. The reason for this is very interesting. You have to maintain a long hair and the sides should be quite a sort. The neck should be tight and short as well. The distinctions in the hair lengths are harsh and clear. Sounds lucky for the people as there are celebrity endorsers for the undercut. Whether it is Zayn Malik or Shahid Kapoor, everyone loves this style. The style ha the skin that fades side and length increases as you move up. This style definitely flatters every face shape in today’s world. This type of hairstyles for a groom is the derivation from the horseshoe shape. It starts from the edges of the hairline and moves around to the back of the head. If you want acute demarcation then you can surely ask for it. This styles elongates and makes your face looks slim. Hairstyles are a very important factor for any men’s good looks. Having a styling hair makes them feel the man of the day and boosts their self-confidence. Next articleWhy Crying Your Heart Out Helps A Lot? Black Rules: 5 Outfits To Prove That! !